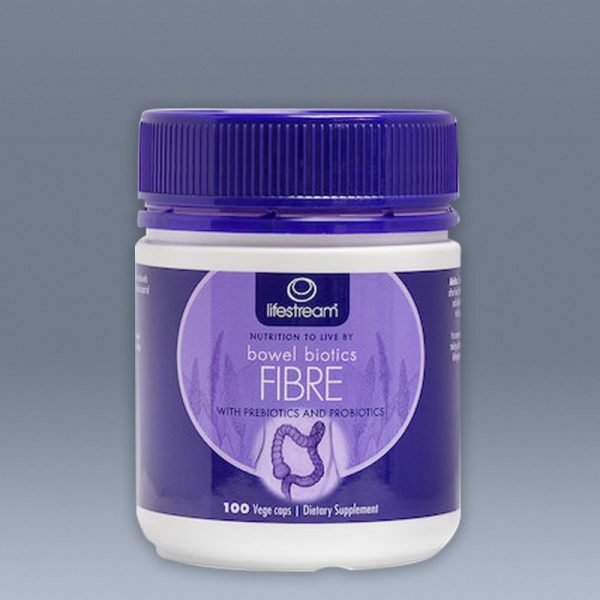 Bowel Biotics help to ensure regular bowel movements and maintain bowel health – essential for overall health and well-being.It is an unique high fibre powder formulated for naturally healthy bowels and it is very important on the hCG program to keep the bowels moving daily. We find many times over that on a low calorie diet, the bowels can become quite sluggish. Moving the bowels daily avoids sluggishness in mind and body. Bowel Biotics not only provide a good source of fibre, but also contain prebiotics and probiotics for maintaining healthy intestinal bacteria. Adults: For the initial dose, take 3 capsules daily, then if necessary, gradually increase dosage over a few days up to a maximum of 8 capsules twice daily. Adjust the dose until you achieve the desired effect to suit your body's requirements. It is very important that adequate water is taken with this product so that the fibre does not swell and cause blockage in the throat or stomach. 3 capsules require 250ml (1 large glass) of water. 8 capsules require 500ml (2 large glasses) of water. Take at least 30 minutes before or after food. (lactobacillus plantarium, Lactobacillius rhamnosus, Lactobacillus bulgaaricus, Lactobacillius acidophilus, Bifidobacterium bifidum).